Every living thing on our planet, from plants to animals, is made up of cells. Cells are the building blocks of life, but what are they and how do they work? 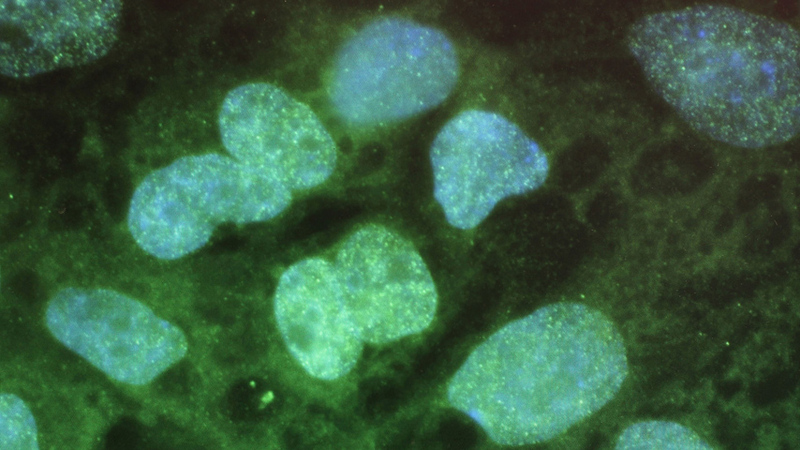 All cells have vital genetic information contained within the nucleus, which sits in cytoplasm. In animal cells, cytoplasm also contains protein-producing ribosomes, and mitochondria - which is essential for respiration. In plant cells, salts, proteins and pigments are contained within a permanent vacuole. Chloroplasts within cells enable plants to harness light energy through photosynthesis. Every living thing on our planet is made up of the same building blocks. Cells. These are the tiny universal units of life. Cells must be viewed under a microscope. They are essentially a small container of chemicals and water. Cells vary greatly, and can perform many different functions.